SATXBlog Crossword Puzzle 7-"Part of a Straight?" 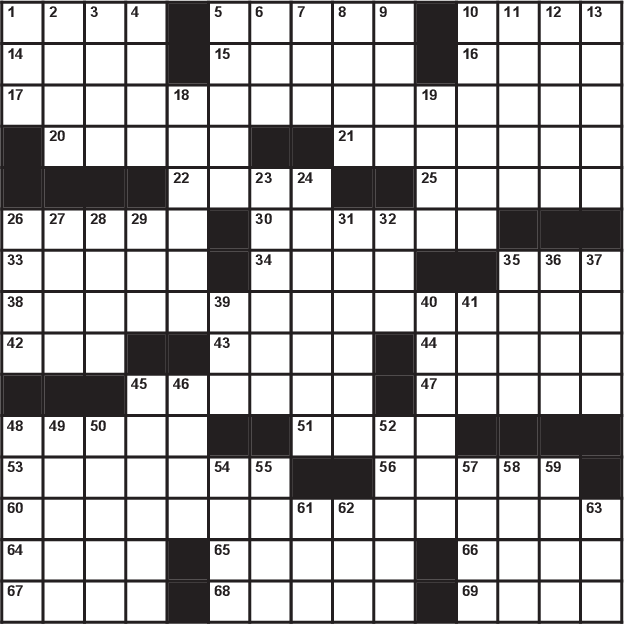 Print and Solve the Crossword Puzzle. We also have a daily interactive crosswords puzzle, too!